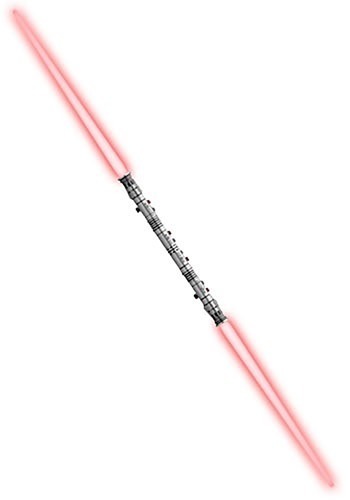 You'll be more than most Jedi can handle while wielding this Red Darth Maul Lightsaber. 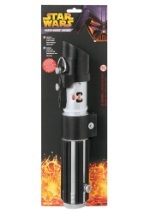 The double-sided blade measures at over 5 feet long and features two light-up red ends (requires two AA batteries - not included), which each have their own on/off switch. 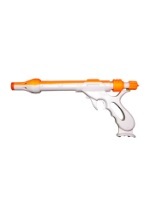 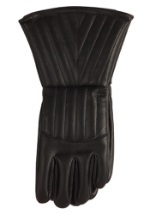 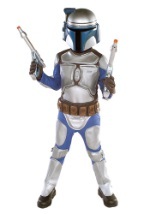 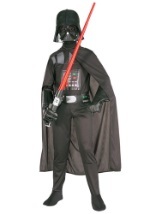 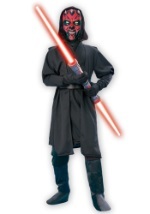 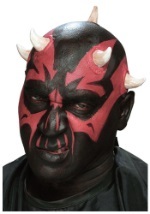 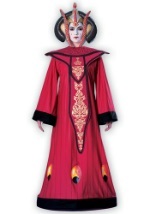 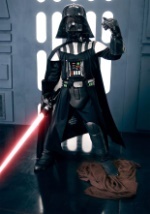 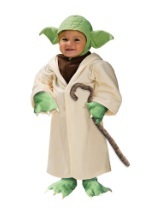 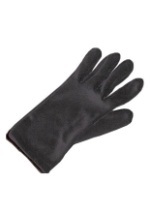 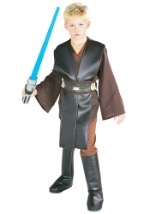 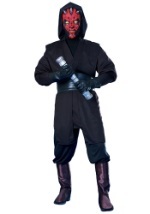 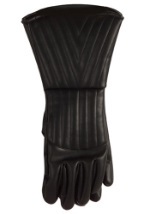 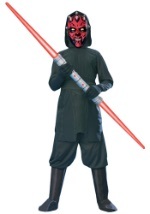 With this officially licensed Star Wars accessory, your Darth Maul costume will be complete.